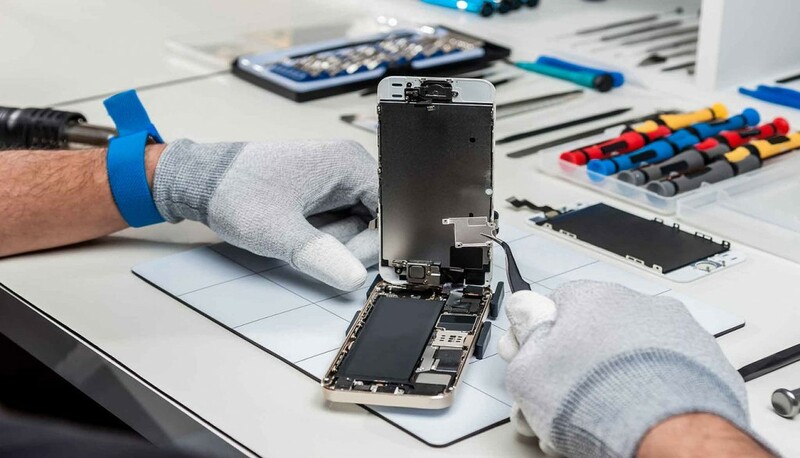 OnTheGo is one one major phone repairers in South East Melbourne area and offers phone repair, tablet repair, computer repair service and accessories to local communities. We have two shops in two great locations: one in Glen Shopping Centre (Glen Waverley) and another one in Waverley Gardens Shopping Centre (Mulgrave). We offer services and accessories for most of popular brands including Apple, Samsung, Sony, HTC, Huawei, LG etc. Due to business expansion, we are now recruiting two new team member for our new workshop in CBD area. The store manager will be the key to the success of new workshop, in charge of daily operation. Offer mobile phone repair (majorly iPhone repair, iPad repair, iPod Repair, Samsung Phone Repair) solutions. Delivery of exceptional customer service. Achievement of daily, weekly and monthly store budgets. Store presentation, merchandising and stock control. Anything else that needs to be done in order to delight our customers, maximize sales opportunities and promote the brand. Experience working in a kiosk or shop environment will be highly regarded. Able to legally work in Australia for at last 45 hours (full time) 20 hours (part time) per week. Reliable and punctual – this is realty important! Motivated not only to achieve set customer service and sales benchmarks but exceed them by out performing! Resilience – an ability to adapt to change quickly in a growing fast paced work environment. At least two telephone references preferably from previous or current supervisors / managers.